At the inaugural Switch Energy event in Boulder, CO, Lumidyne's Cory Welch kicked off the presentation series with an exposition on the dynamics of climate change. This unique presentation format entailed slides that auto-advanced every 15 seconds, adding a fun challenge to the event! See for yourself. Cory Welch is the Founder and President of Lumidyne Consulting. 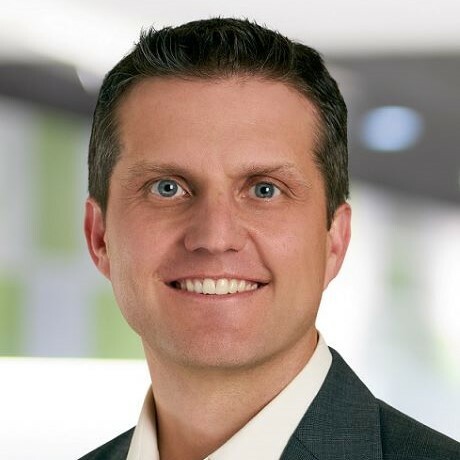 Formerly a Director leading DER Modeling at Navigant Consulting and a researcher/modeler at the National Renewable Energy Laboratory, Cory has developed dozens of sophisticated modeling solutions in the renewable energy and energy efficiency space. He has 16 years of experience modeling DER economics, impacts, and adoption for over a dozen electric utilities in addition to conservation agencies, regulatory agencies, and the US Department of Energy. To comment as a guest, click the "Name" field. Then, check the 3 boxes (as illustrated below). Then, type and submit your post. Thanks!